Do you enjoy dressing your little one in the newest trends but just don’t have the time to go shopping? No worries! 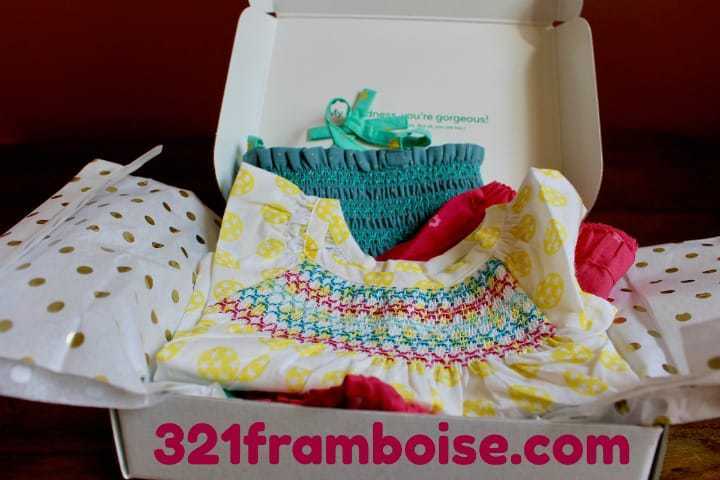 With 3-2-1 Framboise, you can have the most beautiful clothing delivered right to your door. They are THE Premier European baby Clothing Subscription box. This fun box is ready to bring your little one some amazing clothing straight to your home direct from Europe. Founder Celine Hakoun had the fun idea to start this line of boxes when her son was born. Family and friends from Europe were sending her boxes filled with awesome clothes she’d never seen elsewhere. Fun, comfy, and practical. Why couldn’t all parents in the US get these care packages filled with clothes, too? 3-2-1 Framboise was born! The European Baby Fashion approach is simple. Babies should be fashionable and comfortable. Parents should be able to throw everything in the wash 10 times a day without damaging the fabric, because – let’s face it – that’s all parents do for the first year anyway… You can read about their brand selection process here. You can find 3-2-1 Framboise for both baby boys and baby girls in sizes 3 months – 18 months.To order you simply select to receive 1 or 2 outfits every month. Then, take a style quiz and answer a few questions about Baby’s stats. Congrats! You’re a member of 3-2-1 Framboise. Every month before they ship, you are given the chance to take a peek at your next box. Want to be surprised? No problem! Just wait patiently for your box to arrive…harder said than done, right?! Because you’ll receive quality clothing that will stand the test of time with your little one, these outfits will not only look fantastic from the moment your little one wears them, but they’ll be perfect if you decide to pass them off to their siblings making this a true investment. Conservamom’s Supermom Contributor Stella had the opportunity to review this fun subscription box. 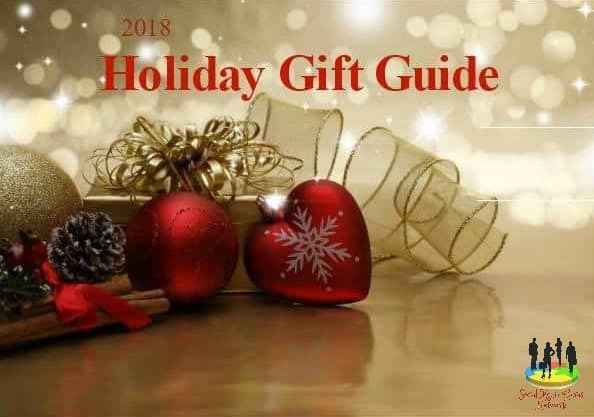 Head over here to see what she thought and check out the pieces she received. 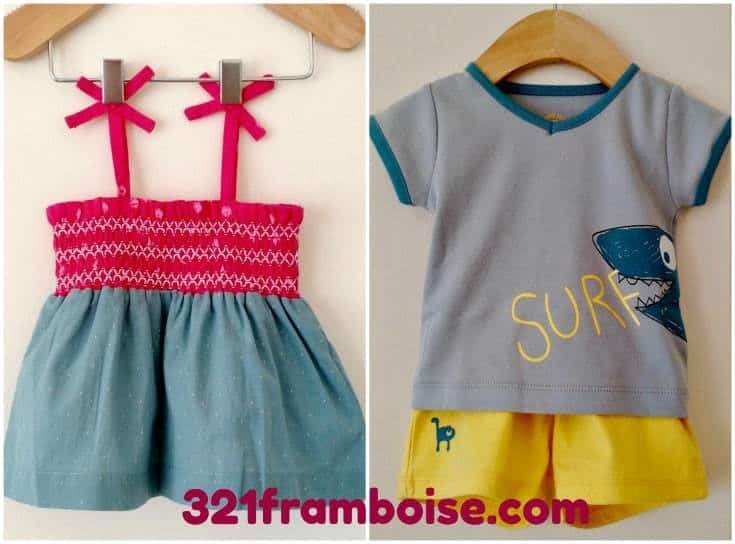 Now for the Giveaway : One lucky winner will receive 1 Month of the 3-2-1 Framboise Premium Subscription box that includes :2 stylish outfits BOYS: 2 tops/2 bottoms. GIRLS: 2 tops/2 bottoms OR 1 dress/1 top/1 bottom. All Organic cotton, designed in Europe. Sizes: 3-18 months. This box retails for $119usd. Giveaway is open to US & CAN and ends on 8/15 at 11:59pm EST. By Entering this Giveaway, You are giving Permission to join 3-2-1 Framboise Email List.